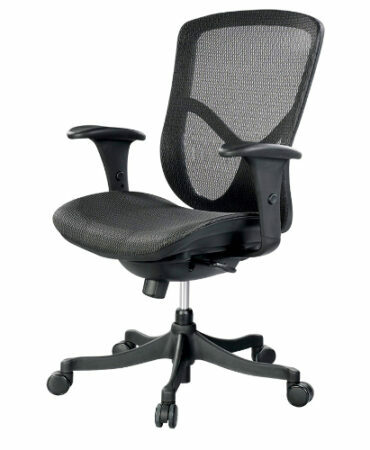 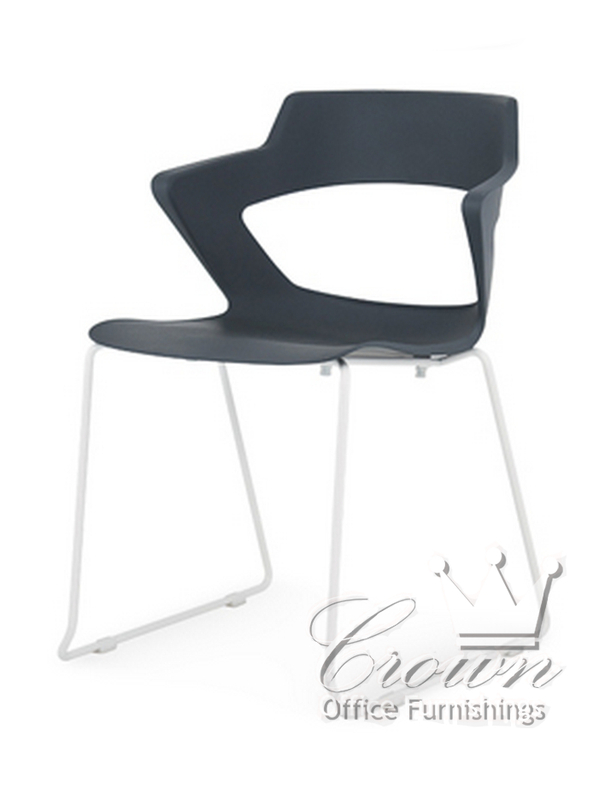 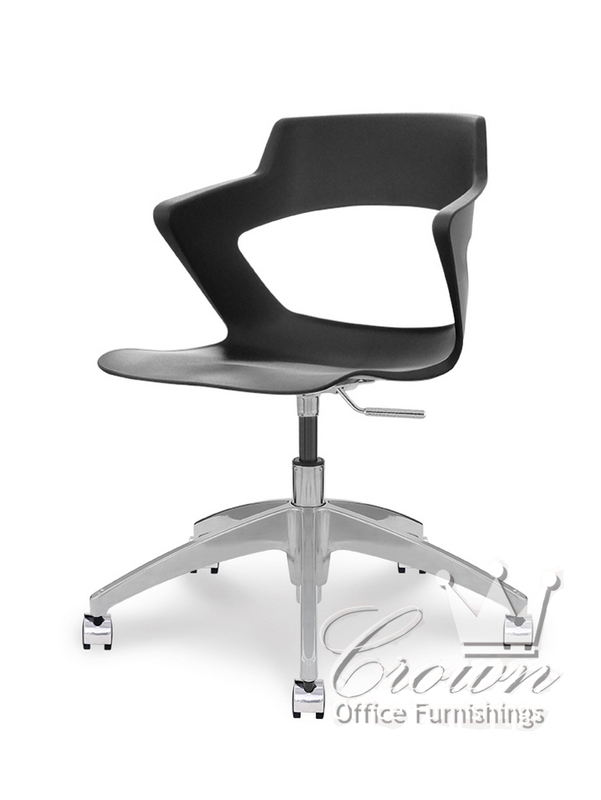 Zee stack, swivel and guest chairs are a multipurpose seating solution for any office setting. 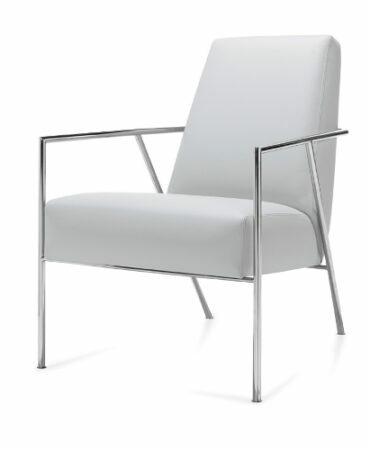 Contemporary lines enhance its modern flair. 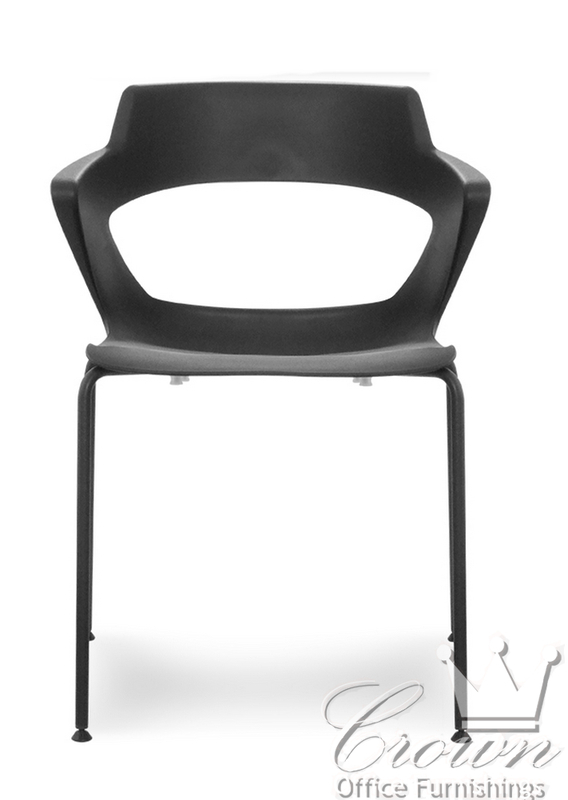 Zee’s open back design adds flexibility to the chair and an interesting visual focal point. 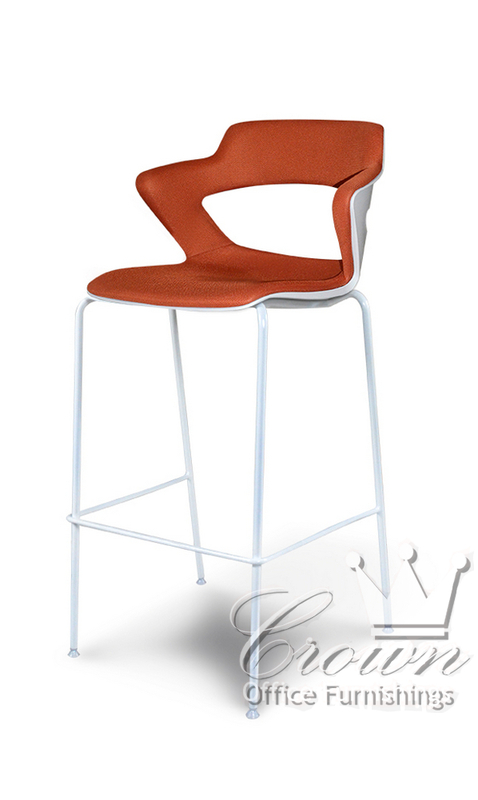 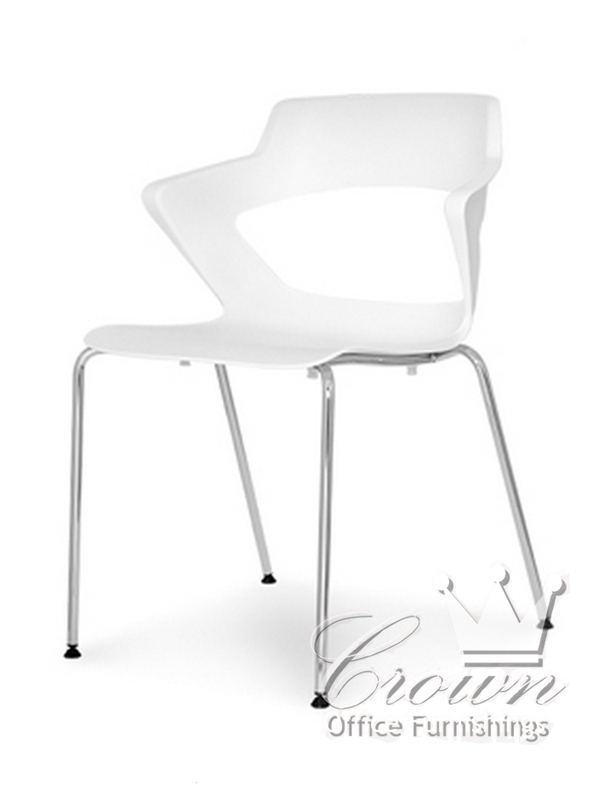 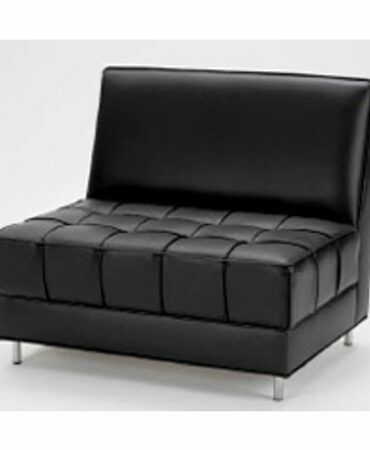 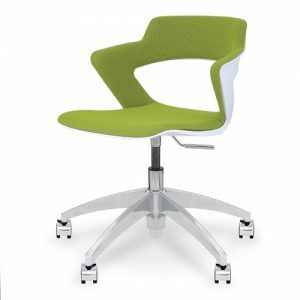 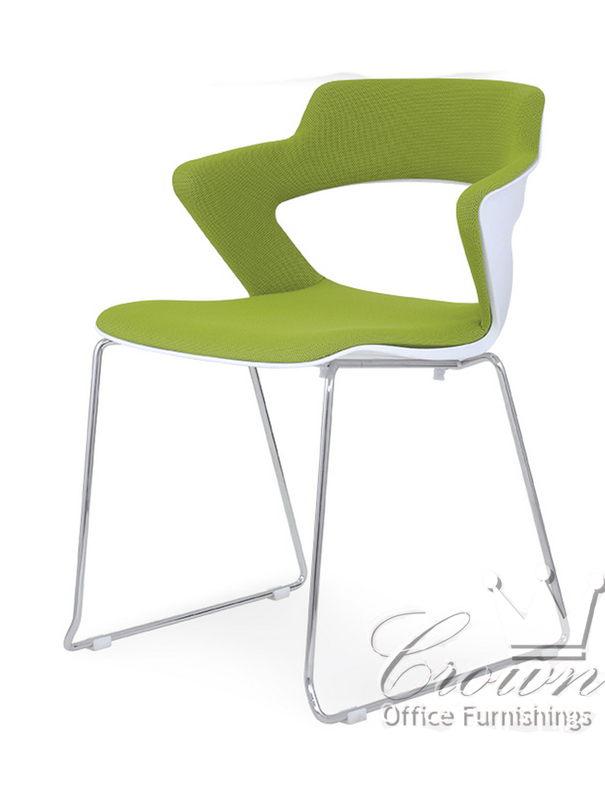 Five different frame styles, upholstery and multiple color options make this seating line truly flexible.